The ability to burst Crystal Reports to multiple Excel tabs is contingent upon values in Group Header 1 (GH1). Values in GH1 will be used to create unique tabs in the Excel workbook. For some users, this may require some edits to your Crystal Report in order for Bursting to work properly. 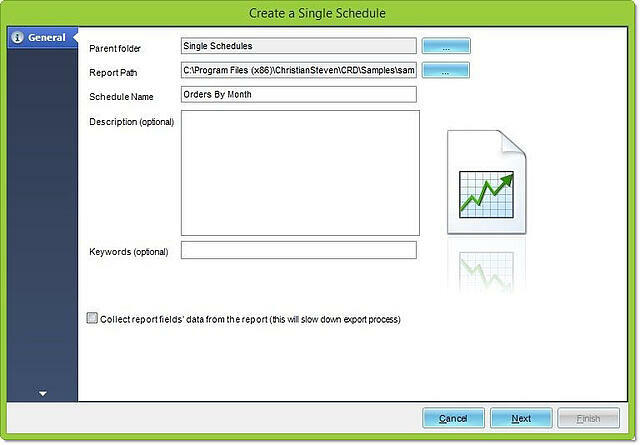 To begin setting up your report for section group bursting, start a Single Schedule in CRD. 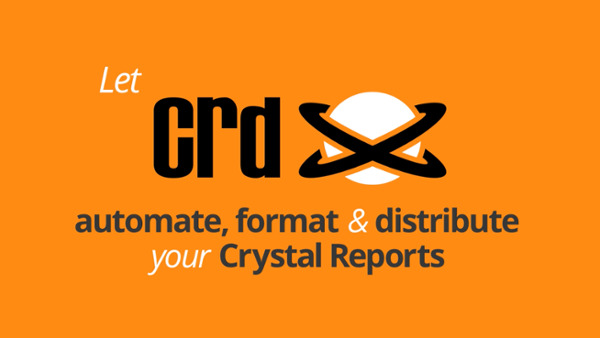 Just as you would normally create a schedule, select your Crystal Report, select the schedule (if ad hoc, simply select the “none” scheduling option), and selecting a destination (email, FTP, Disk, SharePoint, etc.) for the report. While in the destinations screen, click on the “Format” tab. Select Excel as your report format. Next, go to the advanced tab in the Excel Output options. Check the box for Excel Group Bursting. From the drop-down list, select the group field that you wish to burst by. Remember only values in GH1 can be bursted. In this case, Sally would choose “@Month” since she wants to burst each month into a separate tab in the workbook. 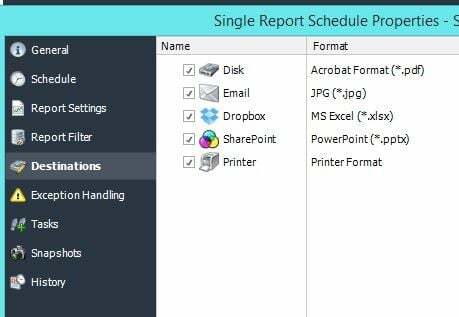 Finish your schedule by indicating your report settings and any other tasks that must trigger in relation to this report. Now you are done! As simple as a few clicks, that cumbersome report is now easier to read, and it requires no further effort on your part. Your users will sing your praises from now on… until they want something else.